Work in Finance and Real Estate. Split time between Los Angeles and Midwest and travel often. 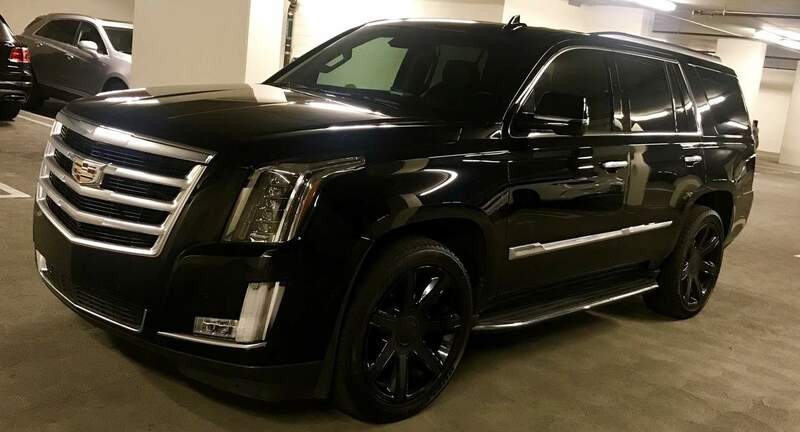 The Escalade is great! Very stylish with the black wheels, and the tint is amazing! Really makes a difference in the sun, I was surprised. Will was great and easy to rent from. Thanks! It was a pleasure to rent from Will. The truck looked amazing and it was very clean. The communication was the best I’ve had since renting from Turo and I hope to rent from Will again.